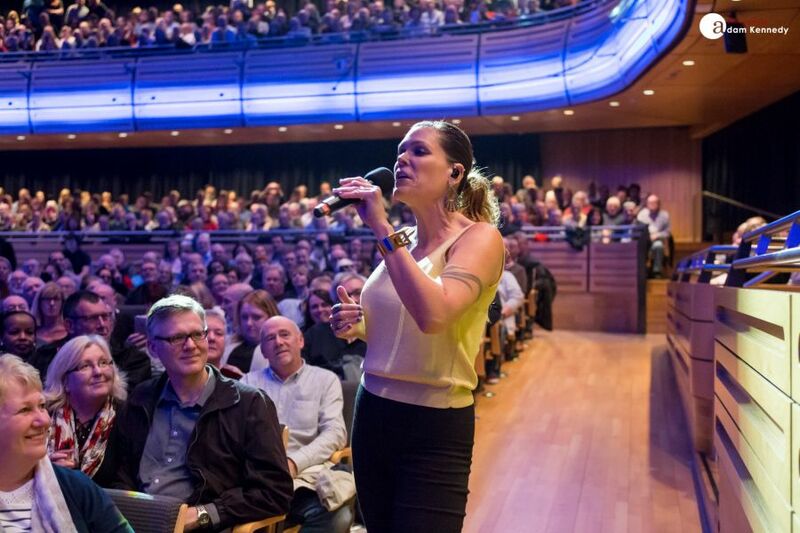 Beth Hart makes a welcome return to the Sage Gateshead for her first show in the region in over three years. 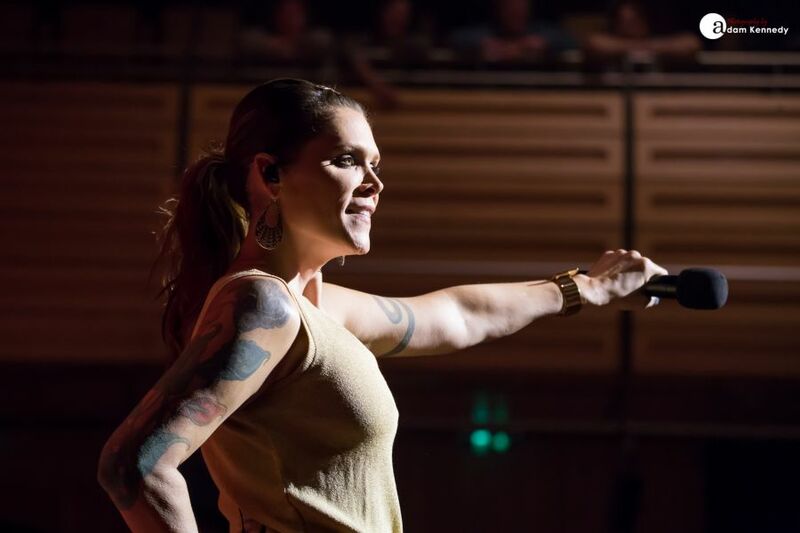 So much was the demand for tonight’s Beth Hart concert that the show has long since been sold out, which seems to be largely the case for the whole of this UK tour. Beth has struck a chord with her European audiences. Entering the hall from the back of the room Hart launches into the slow and sultry “Your Heart Is As Black As Night”, whilst walking towards the stage she gets up close and personal with fans in the front row along the way. 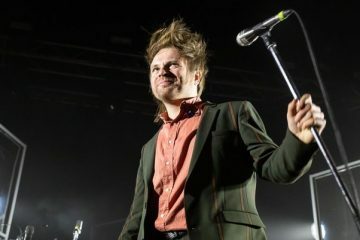 By the time the second song “Lifts You Up” starts the entire room is on their feet. 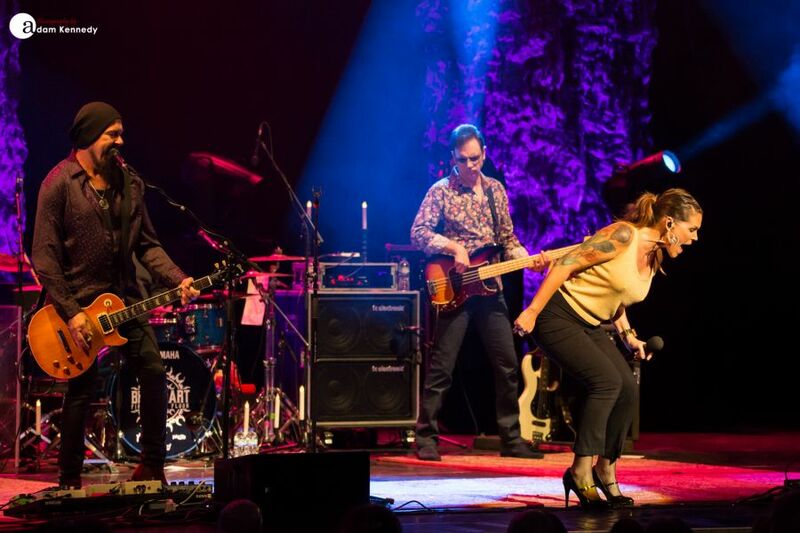 Grammy-nominated singer/songwriter Beth Hart recently released her spellbinding new studio album Fire on the Floor. 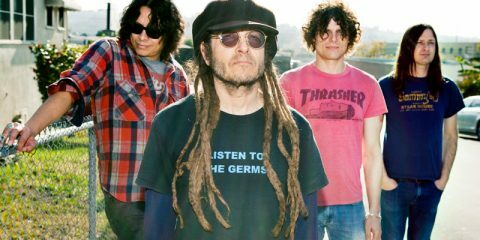 This is an album which was recorded before the mixing for the 2015 release Better Than Home had even been completed. The recording of Better Than Home had been a painful and bitter-sweet process from which Hart was looking for an emotional release, and Fire on the Floor allowed her to do exactly that. Hart chooses to whet the audience’s appetite for her latest offering with the inclusion of a few songs from the record. 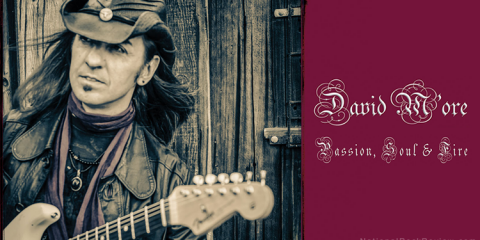 These include the smouldering “Jazz Man”, the Leonard Cohen inspired “Love Gangster” to whom Hart pays tribute to and the title track itself. Throughout the midsection of the show, Hart is sat behind her trusty piano. Illuminated by a spotlight Beth delivers a heartfelt rendition of “A Good Day To Cry”, which is a song dedicated to producer Michael Stevens, who very sadly passed away during the mixing of Hart’s last album Better Than Home. 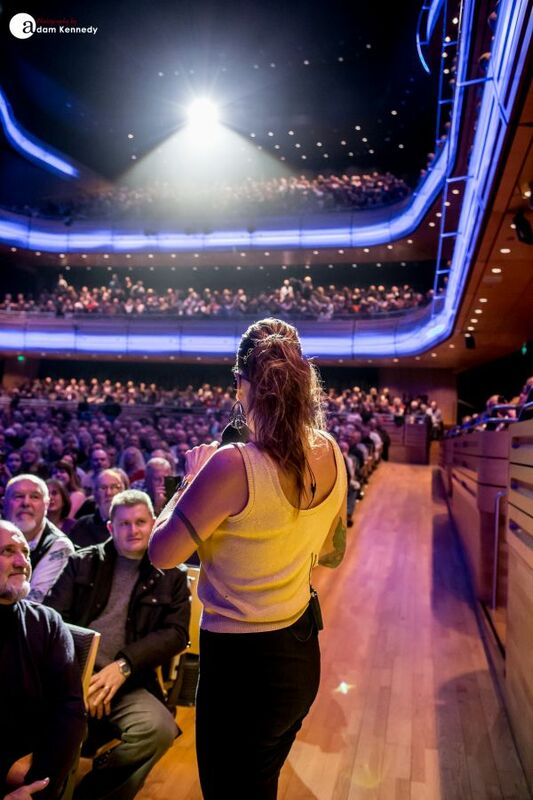 The grand surroundings of Hall One at the Sage Gateshead are acoustically perfect and really allow Hart to open up and project her beautiful voice into this magnificent space. 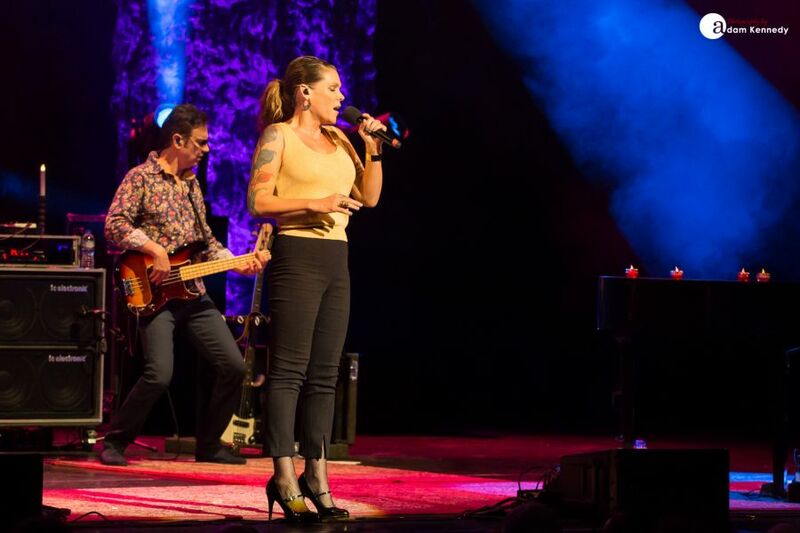 Beth Hart sings with such passion and authority, you believe every word she is telling you, she channels so much of herself into her performance and does not hold back for one single moment. 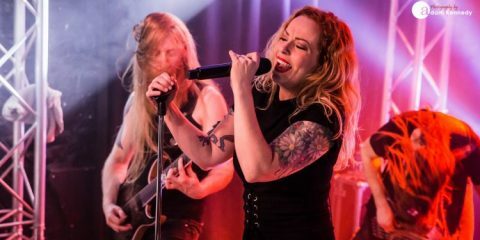 As the rest of the band leaves the stage Hart sits alone, she very openly and frankly discusses some of her most personal issues including her addictions and bipolar disorder. 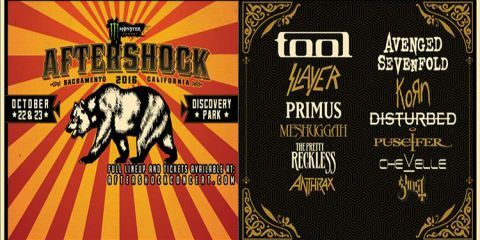 This leads to a rare performance of “Setting Me Free” which currently doesn’t feature on any record. The beautiful number inevitably results in rapturous applause. Hart shows her versatility as she perches herself on a stool at the front of the stage and armed with an acoustic guitar she delivers a cheery rendition of “The Ugliest House on the Block”, old favourite “Broken and Ugly” and the beautiful “St. Teresa”. 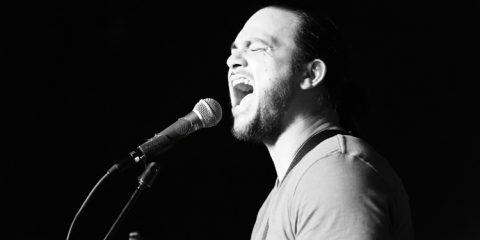 Throughout the course of Hart’s career spanning set every number is accompanied by a backstory, some witty others bare and honest. 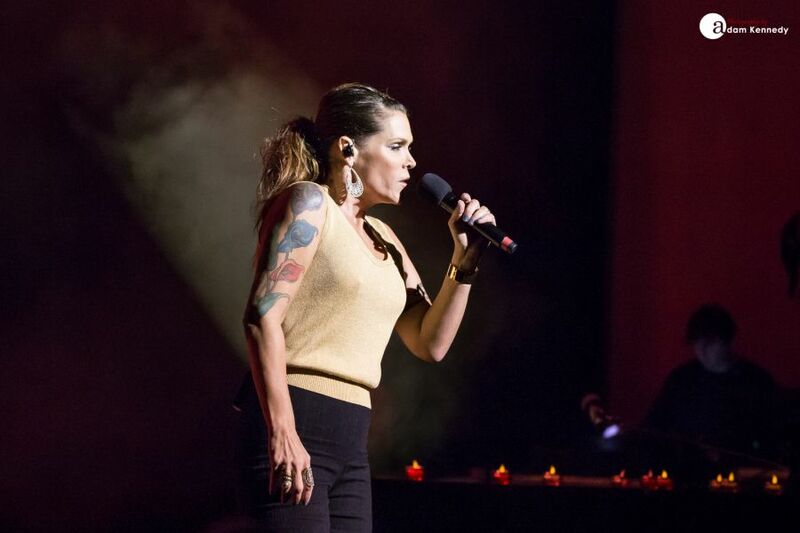 Beth Hart has life experience in abundance. 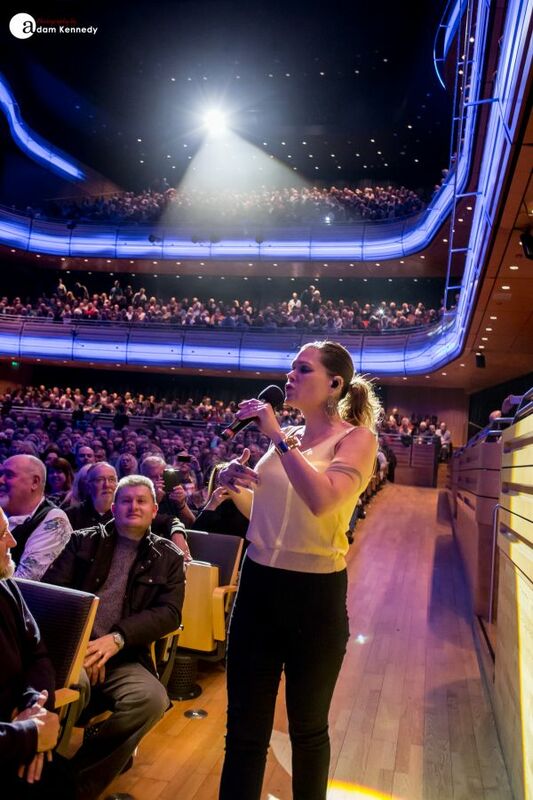 Hart delves deep into her extensive back catalogue with the likes of “Delicious Surprise”, “Tell Her You Belong To Me” and the hard rocking “Waterfalls”, which blows the roof of the Sage Gateshead. During the latter of which Beth leaves the stage and circumnavigates the room, she stops and hugs many of the fans who flock towards her. 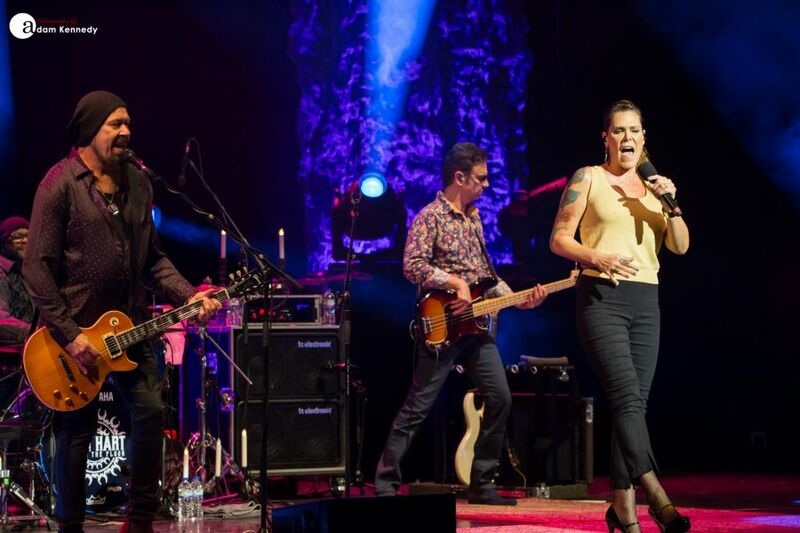 In recent times Beth Hart has had some of the world’s greatest guitarist queueing up to work with her including the likes of Jeff Beck, Joe Bonamassa, Slash and more recently Michael Landau on Fire On The Floor. 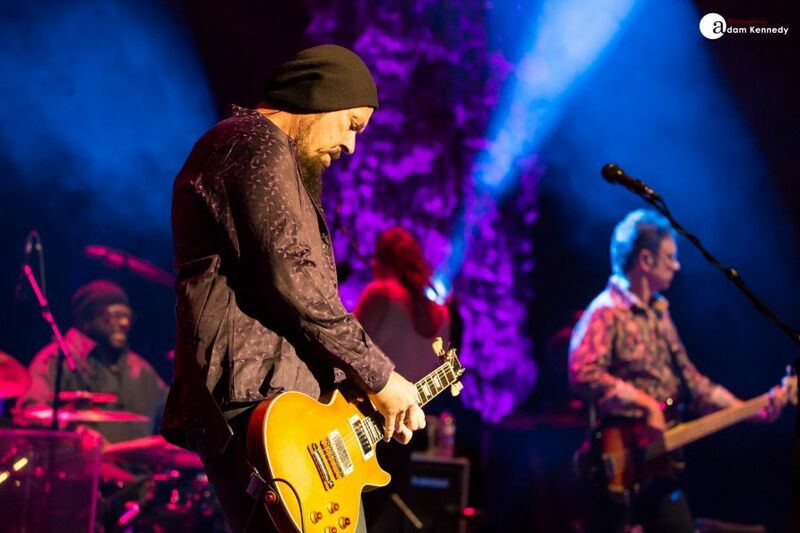 Hart takes the opportunity to play one of her many collaborations with Bonamassa in the shape of “I’ll Take Care of You”, which features some stunning playing from Jon Nichols. Returning to her piano Beth Hart’s main set is brought to a close with “Sister Heroine”, which is dedicated to her sister Sharon and the sublime “My California”, which she dedicates to her husband Scott. Both tracks are enough to make the hairs on the back of your neck stand up. After a quick hug and a kiss from her husband, Scott lovingly has to drag Hart from the stage, as she seemed to be up for playing all night long. 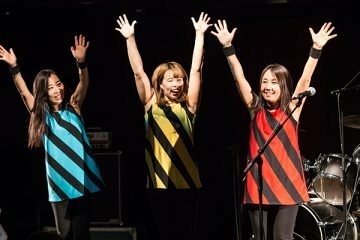 Whistles and clapping reverberate around the room as Beth and band return to the stage for a duly deserved encore and waste no time launching into the frantic “Nutbush City Limits”, before bringing the sensational two-hour set to a close the incredible “Love Is A Lie”. One thing to note with Beth Hart is that no two shows are alike; her set list changes almost every night, tonight it even changed during the course of the show. 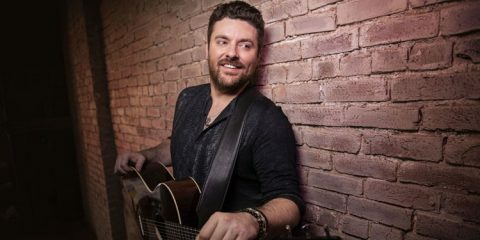 There arenâ€™t too many artists who do that these days, and itâ€™s certainly refreshing. To say that Beth Hart was good tonight would be an understatement. With every album and tour she seems to go from strength to strength. 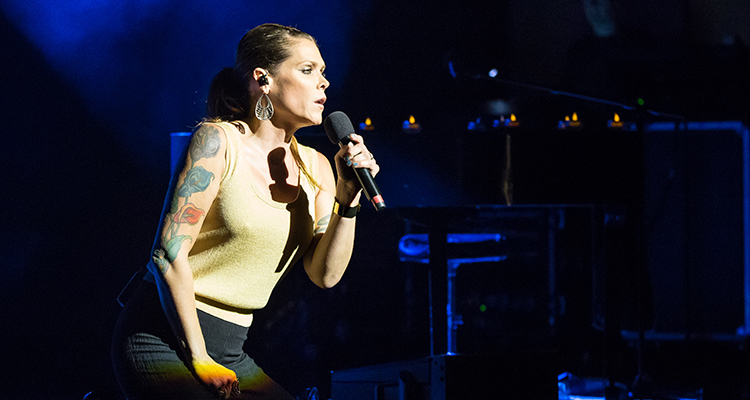 Beth Hart is one of the truly great singer-songwriters of our time, a genre-defying powerhouse vocalist.